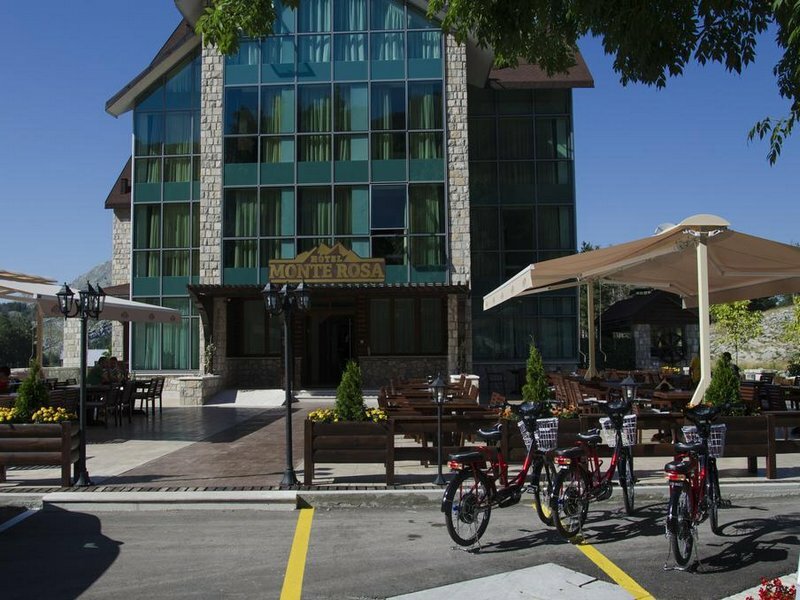 Monte Rosa, 4* hotel is a good option for relaxing time and active holiday experience in magnificent environment of national Park Lovcen. 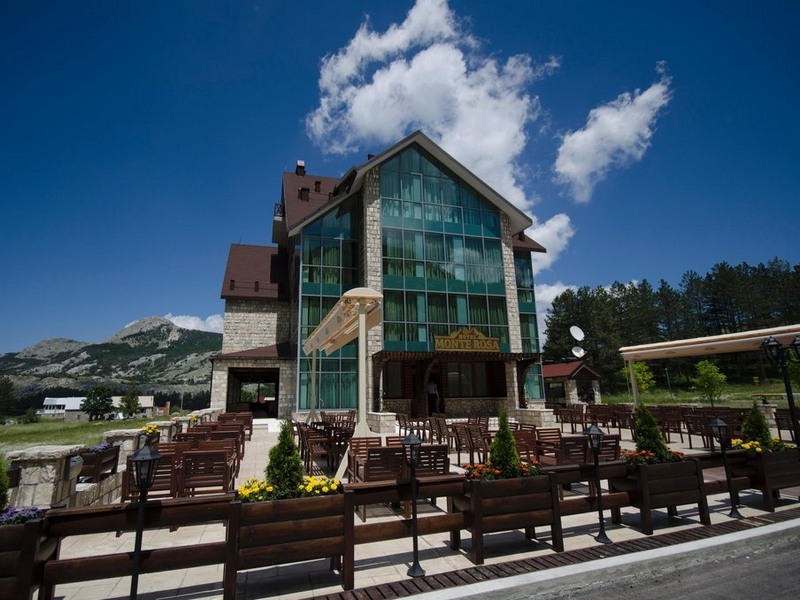 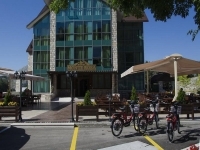 Hotel Monte Rosa awaits you in a natural setting in the heart of the National Park "Lovcen", at 1240 meters above sea level. 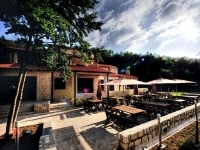 It is Located in 13 km from Cetinje and 34 km from UNESCO site, Old town Kotor. 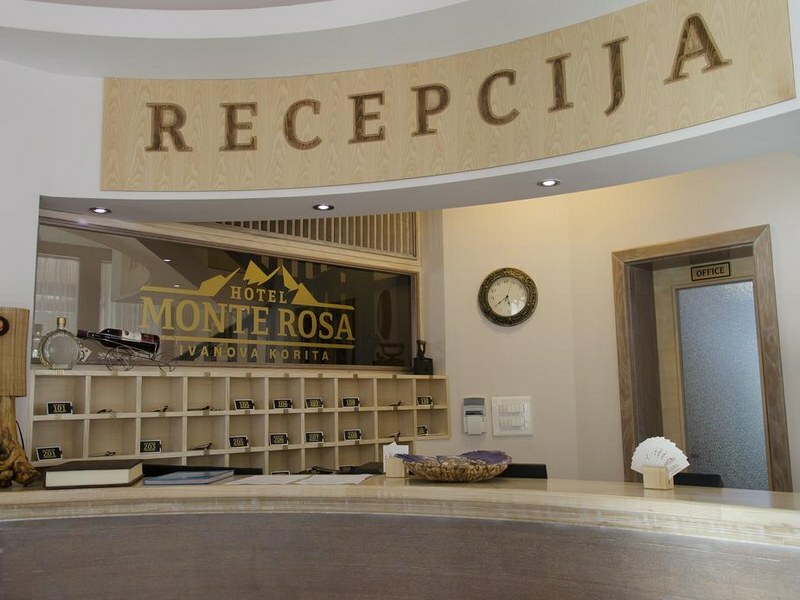 Hotel Monte Rosa, with its unique location and interior is a cozy mountain hotel high category which offers to its guests a combination of active recreation and enjoyment of delicacies of local cuisine. The ambience is characterized by an authentic blend of traditional and modern style. 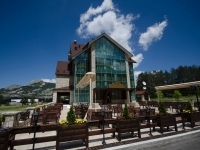 It has 8 luxurious suites and 18 comfortable rooms. 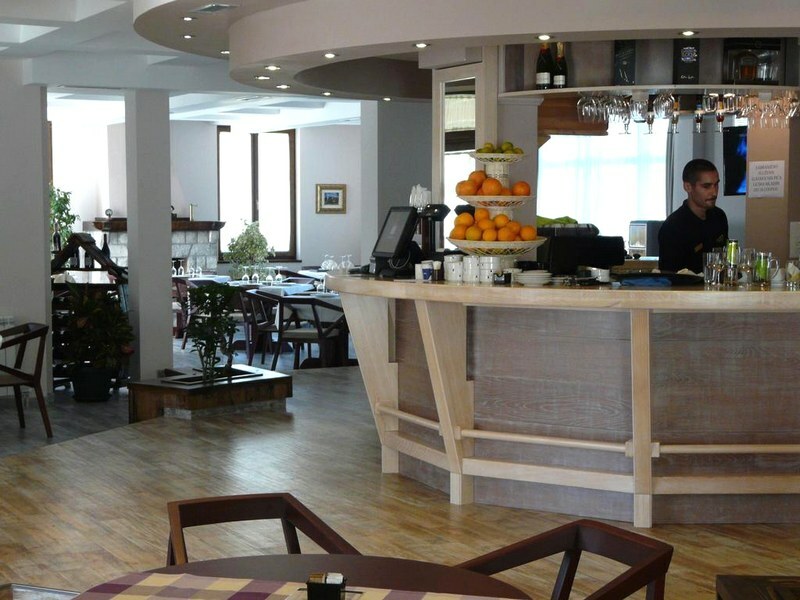 Complete interior and furniture at the hotel is specially designed and made of solid wood. 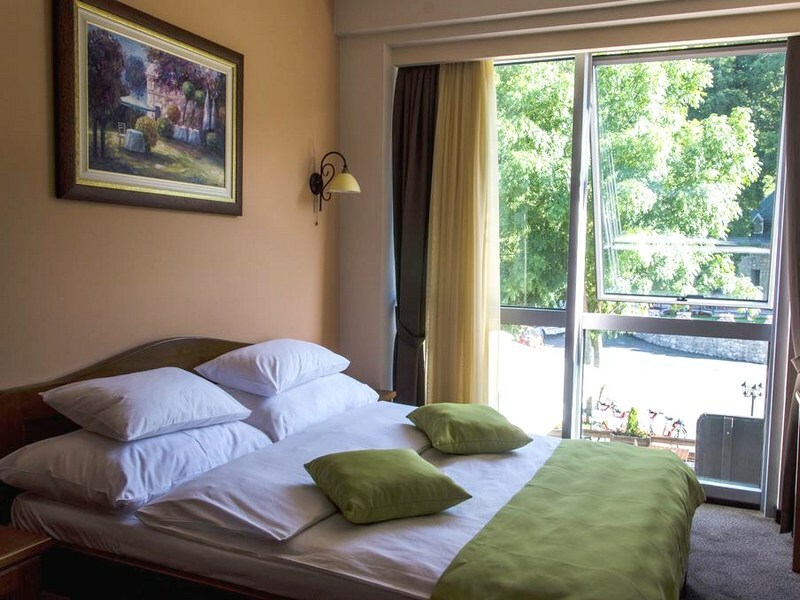 Rooms and suites are equipped with mini-bar, satellite / cable TV, telephone and wireless internet access. 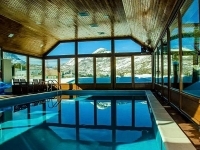 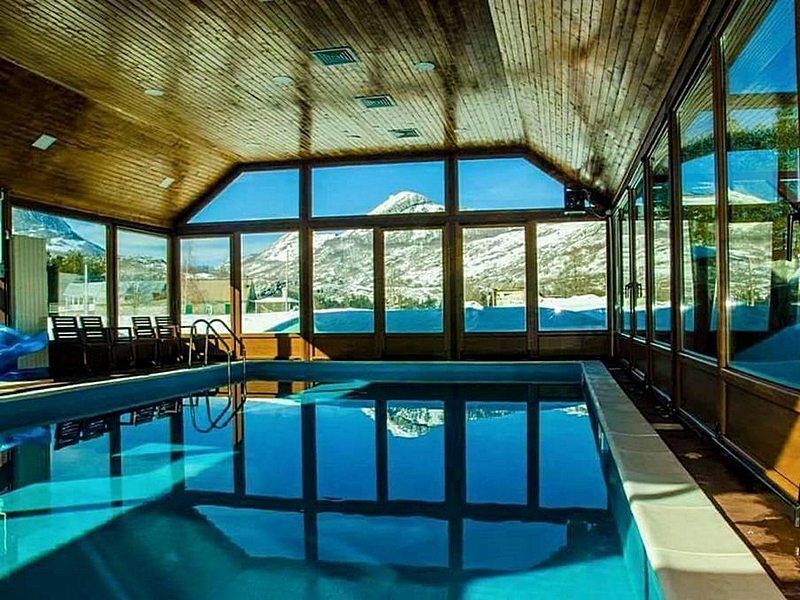 The hotel has its indoor pool and small Spa & Wellness center.